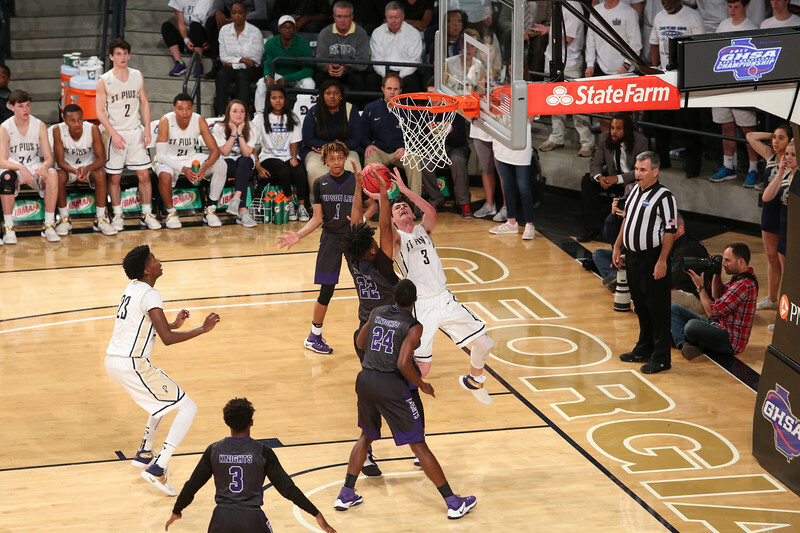 On March 10, 2017 St. Pius X High School, Atlanta, returned to the state basketball championship game for the first time since 1992. 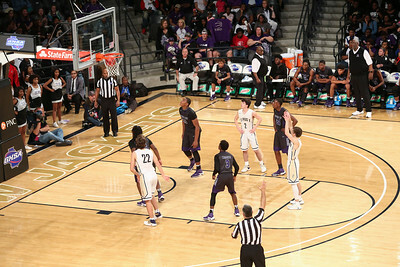 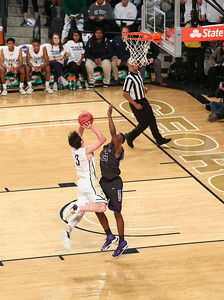 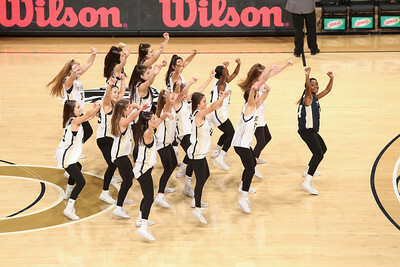 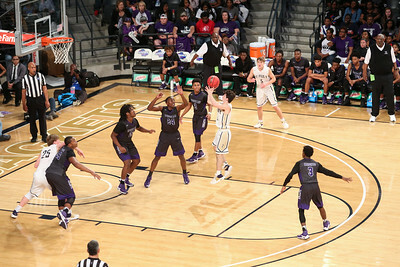 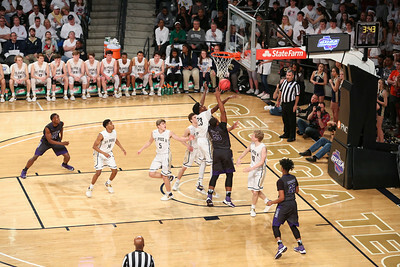 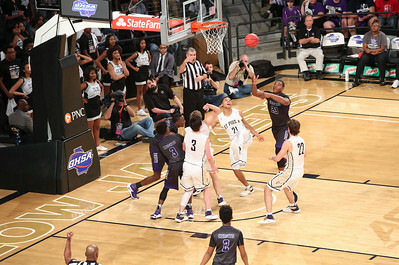 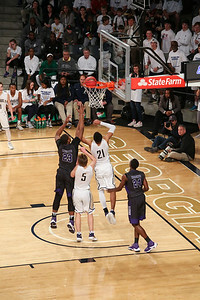 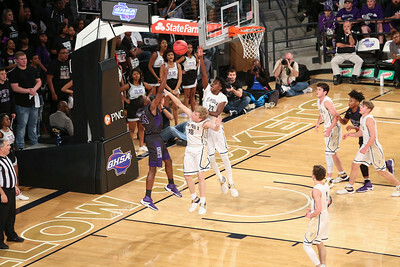 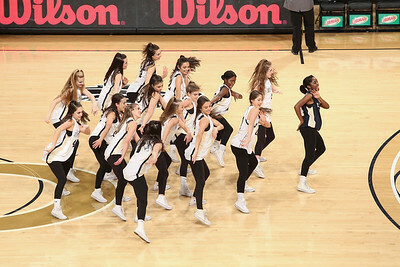 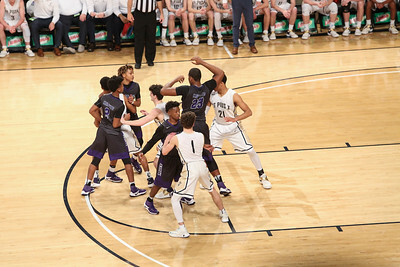 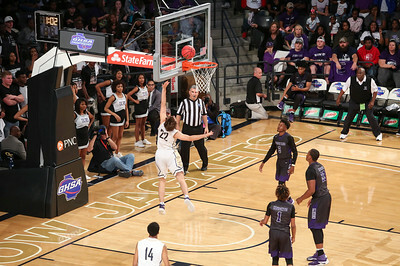 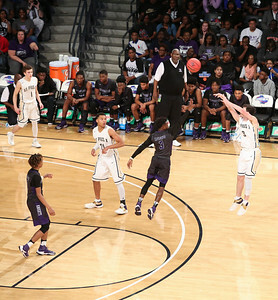 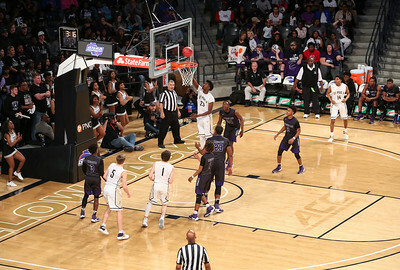 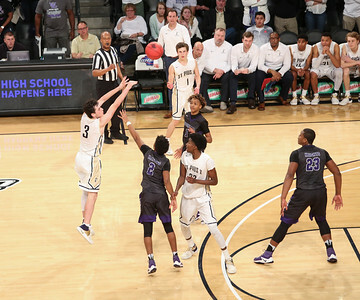 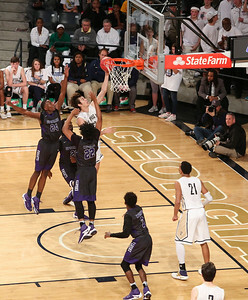 Upson-Lee defeated St. Pius 53-48 at Georgia Tech’s McCamish Pavilion, Atlanta. 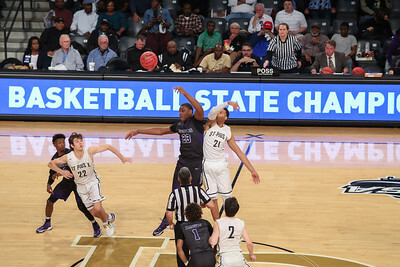 Junior guard Everett Lane puts St. Pius on the board with the first of his seven 3-pointers in the state basketball championship game against Upson-Lee High School of Thomaston at Georgia Tech’s McCamish Pavilion, Atlanta. 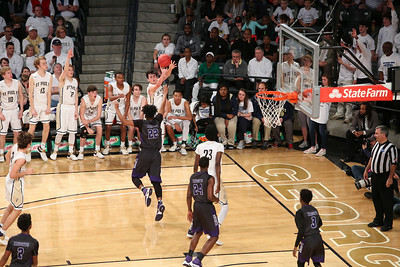 Lane finished with 29 points, but Upson-Lee defeated St. Pius 53-48.